Cover the full spectrum of physical and virtual data protection with a single platform. Our solution securely protects physical and virtual data with native support for Exchange, SQL, VMware, Hyper-V, and physical system images, all through a central management console. Offered with a simple fixed storage price for "Unlimited Cloud, Unlimited Local," service. Businesses have a range of data protection requirements and use cases based on their individual risk, cost, and recovery needs. Our solution has the flexibility to simply and cost-effectively address each use case. It includes native protection for physical and virtual imaging and much more. 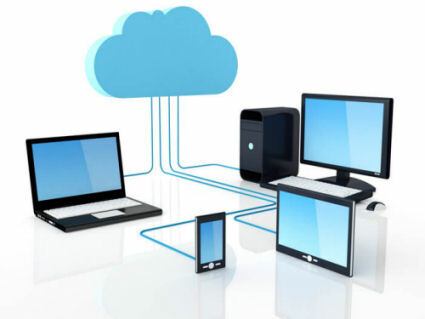 Cloud based backup just got easier! One fixed cost for all your storage needs. With the new pricing strategy, you are finally in a position to treat your data as a core business asset and protect it in the same way you protect your liability and physical locations. By eliminating worries about data protection you can focus on what matters most: Growing a thriving business. You have access to full data protection for one fixed monthly price. By removing the variability of storage-based pricing, you are able to protect all your services - like physical imaging, VM backup, SQL and Exchange backup - while your cost stays the same. Our solution simplifies how you deploy data protection strategies for a fixed monthly cost, enabling you to easily scale how much data you protect based on your risk, cost, and recovery requirements. It makes it simple to address your unique needs and protect exactly what you want, across data, applications, and business recovery objectives.